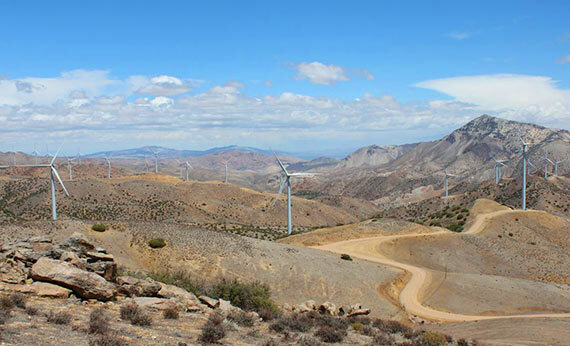 The Los Angeles Department of Water and Power (LADWP) Pine Tree Wind Power Project is the largest municipally-owned wind farm in the U.S. producing 120 megawatts of renewable wind energy. EI performed weekly avian point count surveys at strategic locations within this 8,000 acre facility. 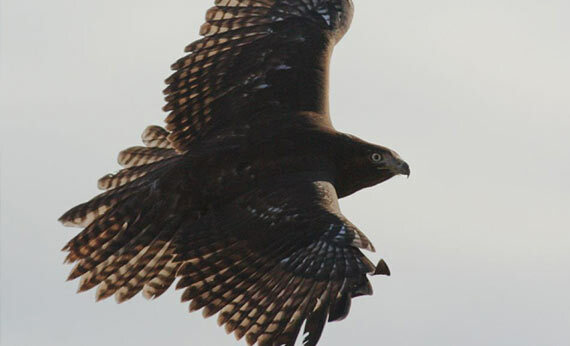 EI’s surveyors focused on identifying large raptors, eagles, and condors often at distances greater than 0.25 miles. Further, EI provided expert ornithologists to conduct bird use count surveys throughout the Project. These focused bird surveys were designed to capture variations in bird species composition as well as identify special-status species present across the Project.